Are you still using an old version of Android on your phone or tablet? Would you like to know when you might get your Ice Cream Sandwich update? 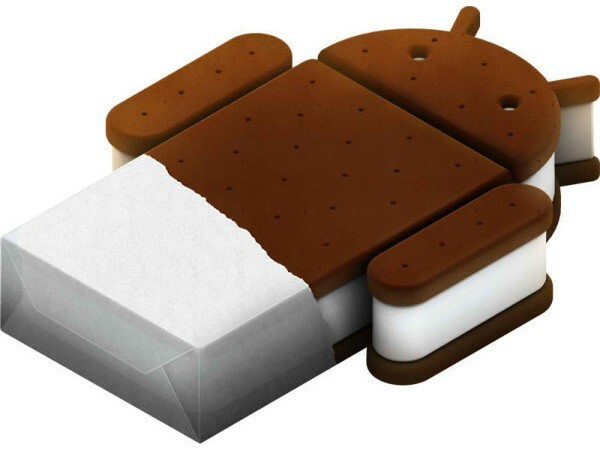 A recent update about making the Ice cream Sandwich available on various devices from different manufacturers has been released by Digitaltrends.com. According to Digitaltrends, they have updated this list by getting the most up to date information from the different phone and tablet manufactures. They have also mentioned that if you don’t find your phone in the list then it is most likely that your phone or tablet might not get an Ice Cream Sandwich update. They have updated probable months for releasing the updates on various devices from different manufacturers. However they have also mentioned that these dates are not the exact dates there may be changes in the schedule of these dates. Droid Incredible 2: TBD, before end of August 2012. Amaze 4G: May – June. Desire S: June – July. Desire HD: July – August. EVO 3D: June – July. EVO 4G+: May – June. EVO Design 4G: June – July. Incredible S: June – July. Sensation 4G: March – June. Sensation XE: March – June. Sensation XL: March – June. Xperia Neo V: Updates rolling out now. Xperia Ray: Updates rolling out now. Samsung has also mentioned the name of the devices which will get the updates but they have not mentioned any dates for the release of the updates. The Samsung devices to get the updates are Galaxy S2 (AT&T, T-Mobile, and Sprint), Galaxy S2 Skyrocket, Galaxy Note, Captivate Glide, Galaxy Tab 8.9 (Wi-Fi and AT&T), Galaxy Tab 10.1 (Wi-Fi, Verizon, and T-Mobile), Galaxy Tab 7.7, Galaxy Tab 7.0 Plus (Wi-Fi and T-Mobile) and Galaxy S Blaze 4G. The Motorola devices to get the ICS updates are Droid Razr: Q2 2012, Droid Razr Maxx: Q2 2012, Xoom 3G: Q2 2012, Droid Xyboard 8.2: Q2 2012, Droid Xyboard 10.1: Q3 2012, Atrix 2: Q3 2012, Atrix 4G: Q3 2012, Droid 4: Q3 2012, Droid Bionic: Early Q3 2012, Photon 4G: Q3 2012. The LG devices to get the ICS updates are Optimus LTE: Q2 2012, Eclipse: Q2 2012, Prada Phone by LG 3.0: Q2 2012, Optimus 2X: Q2 2012, Optimus Sol: Q2 2012, My Touch Q: Q2 2012, Optimus 3D: Q3 2012, Optimus Black: Q3 2012, Optimus Big: Q3 2012, Optimus Q2: Q3 2012 and Optimus EX: Q3 2012.